Knuckles the Echidna debuted as an antagonist in Sonic the Hedgehog 3 in 1994 and has since gained a strong fan following. 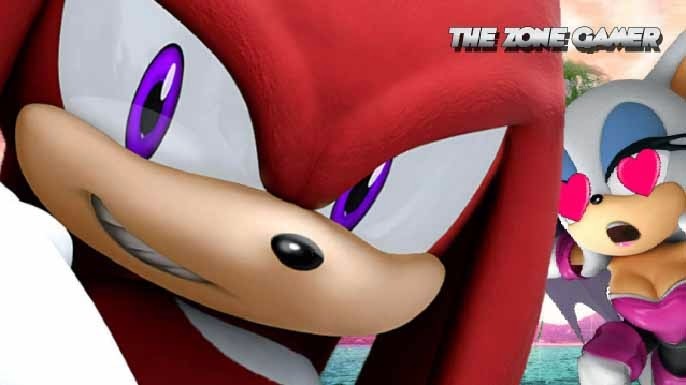 The latest guardian of the Master Emerald is adored by many but just how much do you know about the mysterious red-quilled echidna? Here's 10 interesting facts about the knucklehead.